Join one truly charming little bear who’s going everywhere! To school, to space, or to sleep, this bear’s always on the go. This sweet, humorous, and rhythmic read-aloud with adorable artwork is sure to appeal to the littlest board book reader who is just learning what it is to be on the go. Going and its companion book Sitting make the perfect bold and colorful board book collection for little ones on the move.  For fans of classics like Miffy and Little One, and authors like Byron Barton and Donald Crews. Going fast. Going slow. Going to the beach. Going to a birthday party. Going to sleep. 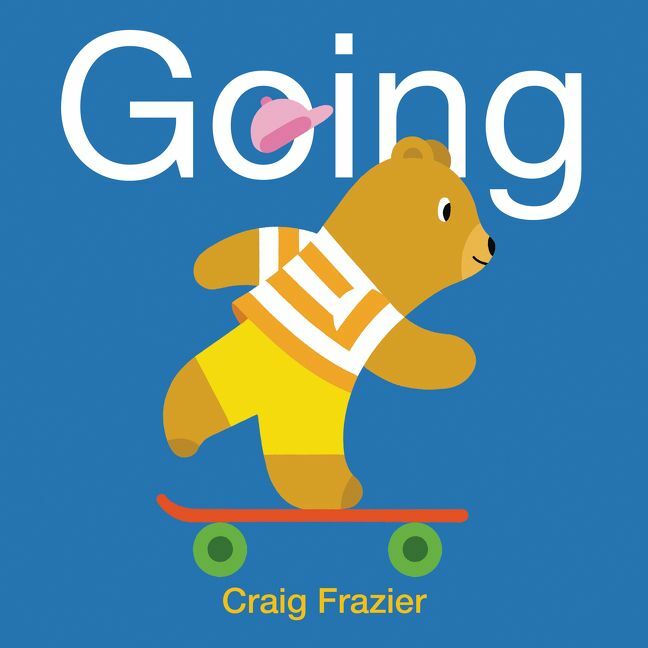 Craig Frazier is the author and illustrator of several picture books, including the Stanley series, Hank Finds Inspiration, Lots of Dots, and Bee & Bird. He is also an internationally recognized designer whose work includes six postage stamps for the USPS, including the 2006 Love stamp and the 2010 and 2012 commemorative Scouting stamps. Craig is married, has two children, and lives and works in Mill Valley, California.